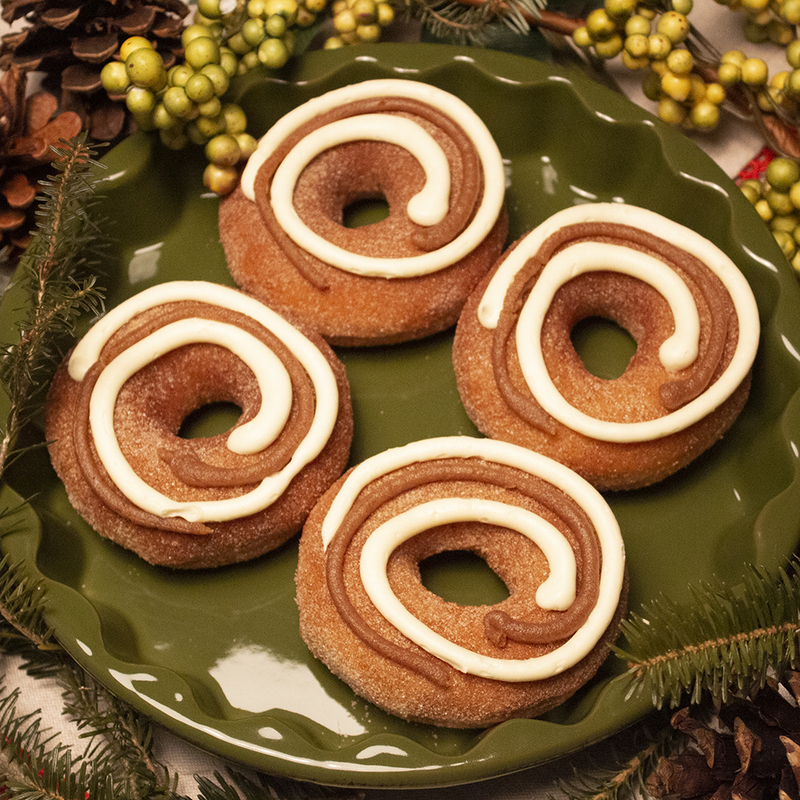 ORLANDO, Fla. (Nov. 14, 2018) – Krispy Kreme Doughnuts is spicing up the season with limited-edition doughnuts in some of America’s favorite spice flavors with the return of fan favorite Pumpkin Spice Original Glazed® Doughnut and the introduction of the new Cinnamon Swirl Doughnut. The Pumpkin Spice Original Glazed Doughnut, available for one week only, Friday, Nov. 16 through Thanksgiving Day, Nov. 22., is the quintessential fall doughnut and features the same Original Glazed Doughnut Krispy Kreme fans know and love, but with a hint of cinnamon and pumpkin spice flavor. 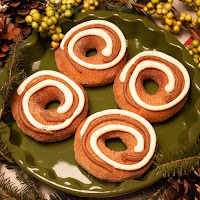 The Cinnamon Swirl Doughnut features Krispy Kreme’s classic doughnut hand-tossed in cinnamon sugar and topped with decadent cream cheese icing and a gooey cinnamon swirl. 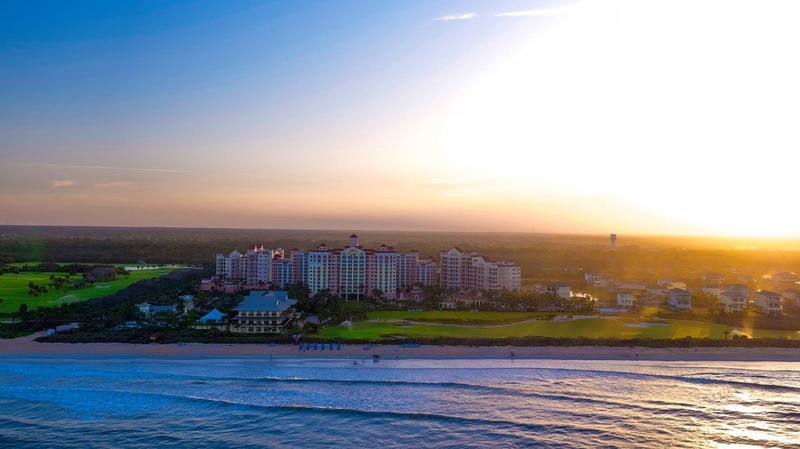 ORLANDO, Fla. (October 11, 2018) — There’s no better place to celebrate the holidays than in a luxurious home away from home in the family vacation capital of the world. Encore Resort at Reunion, the premier luxury vacation home rental community in Orlando, Florida, is pleased to announce its spectacular line-up of holiday activities, parties and family/children’s activity programs that will be offered to guests at the Resort during the 2018 Holiday Season. 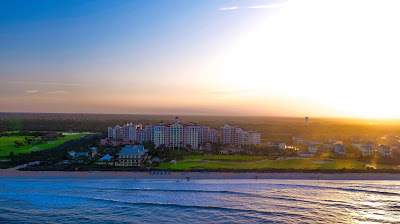 Located only seven miles from Disney World, Universal Orlando and other local theme parks and attractions, Encore Resort at Reunion is the first of-its-kind in the vacation home rental space to offer guests all of the services and amenities of a luxury resort with the comforts and privacy of a home. Locals and tourists alike may be seeking a break from kitchen duties on Thanksgiving Day. Whether you're seeking a traditional spread or something unique - buffets, brunch, or dinner - Orlando has you covered with plenty of options to choose from. This is always an advisable time to avoid the theme parks (which are known to hit capacity quickly), so here's a few of our best suggestions for Thanksgiving dining options around town.